The debut album of United States best current Boss Reggae band: THE AGGROLITES! Led by guitarist Brian Dixon and frontman Jesse Wagner, the band effortlessly blends the most authentic 60's Jamaican sound with their own brand of raw intensity and grit. The recipe calls for a heap of Lee Perry and WAR and Toots for good measure. It's a viscous stew called "Dirty Reggae", a thick blend of rhythm and melody, seasoned by years of love and soul. 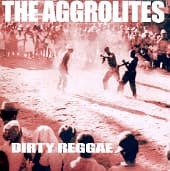 fifth album by LA's Aggrolites - these guys are more than a band, they are a movement unto themselves: 'Dirty Reggae' is their signature fusion of reggae, soul, grit and determination. The recording sessions took place at Young Cub Records studio headquarters in Boston, MA with Craig "DubFader" Welsch (Slightly Stoopid, John Browns Body) - the band wanted to "lay down these new rhythms on reel to reel tape, playing all together in one room to create a vibe that cant be copied by any of the newest advances in recording technology"
White vinyl first edition! 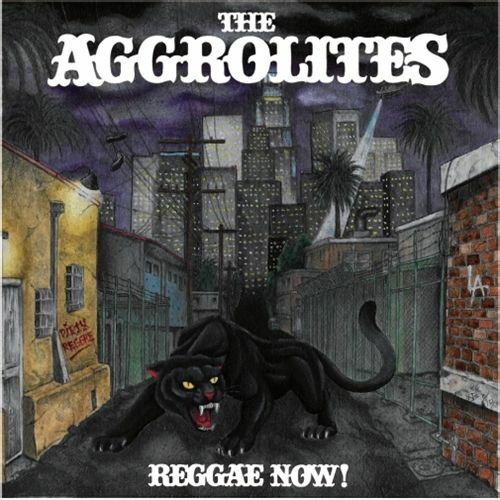 Fifth album by LA's Aggrolites - these guys are more than a band, they are a movement unto themselves: 'Dirty Reggae' is their signature fusion of reggae, soul, grit and determination. 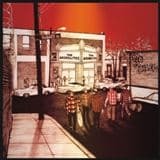 The recording sessions took place at Young Cub Records studio headquarters in Boston, MA with Craig "DubFader" Welsch (Slightly Stoopid, John Browns Body) - the band wanted to "lay down these new rhythms on reel to reel tape, playing all together in one room to create a vibe that cant be copied by any of the newest advances in recording technology"
Finally on vinyl - their second album on Hellcat Records! Imagine a band of southern California/L.A. twenty-somethings who play a brand of rocksteady reggae and ska that sounds like nothing less than Wilson Pickett throwing a house party backed by The Meters and The Maytals. 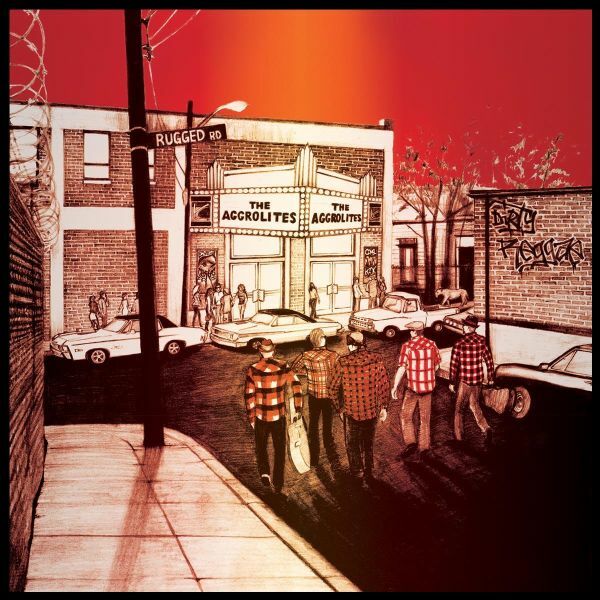 The Aggrolites appeal equally to punks raided on Rancid and The Clash and to reggae purists in love with the deep Boss Reggae of vintage Trojan and Studio One. Eleven tracks of sing-alongs and instrumentals that sound like instant classics. After eight years of touring the globe, Los Angeles-based band, The Aggrolites are proud to reveal their first live album, Unleashed Live Vol. 1. With five previous studio releases under their belt the next logical move for the band was a compilation of their favorite songs recorded live from recent shows at The Belly Up in Solana Beach, CA and The Roxy Theatre in Los Angeles, CA. Unleashed Live Vol. 1 features songs from all four previous studio releases plus a version of The Beatles "Dont Let Me Down" and "Banana" by the legendary reggae artist, Roy Ellis. repress !! !Double-lp 140 gram !!! 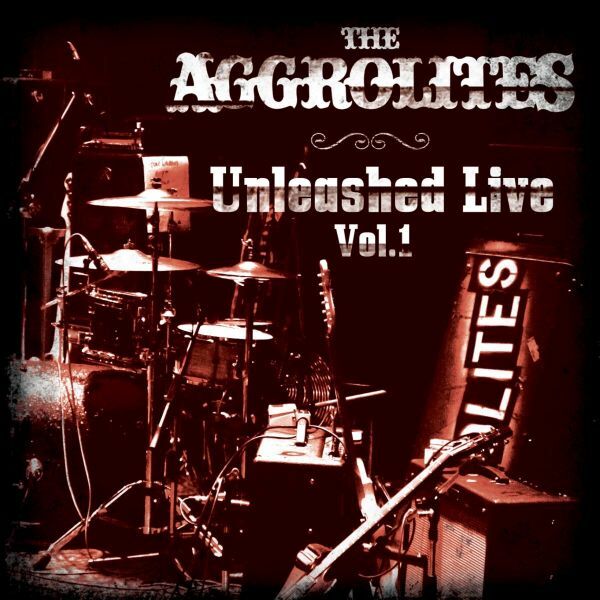 !After eight years of touring the globe, Los Angeles-based band, The Aggrolites are proud to reveal their first live album, Unleashed Live Vol. 1. With five previous studio releases under their belt the next logical move for the band was a compilation of their favorite songs recorded live from recent shows at The Belly Up in Solana Beach, CA and The Roxy Theatre in Los Angeles, CA. Unleashed Live Vol. 1 features songs from all four previous studio releases plus a version of The Beatles "Dont Let Me Down" and "Banana" by the legendary reggae artist, Roy Ellis.